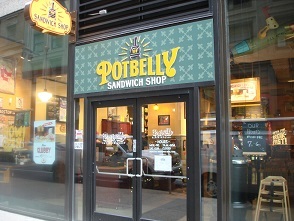 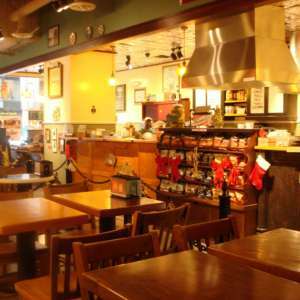 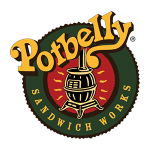 WHAT CLIENT HAD TO SAY: “I have had the pleasure to work with them over the last 9 months, throughout all stages of preconstruction and construction for the Potbelly Sandwich Shop at 1 Federal St. During that time, I have been impressed by Roundhill’s responsiveness and commitment to this challenging project. 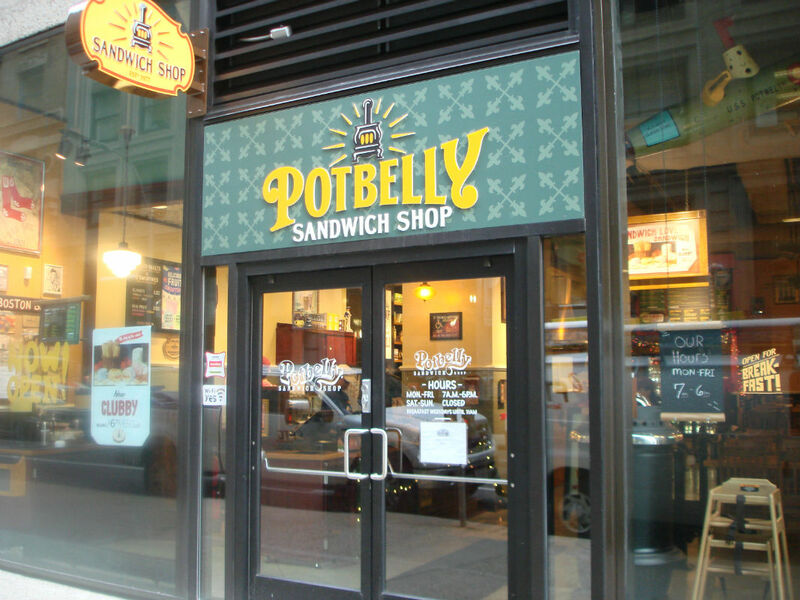 Whether it was multiple rounds of bidding and pricing or the many coordination meetings with the Landlord; they treated Potbelly as if they were their only client. 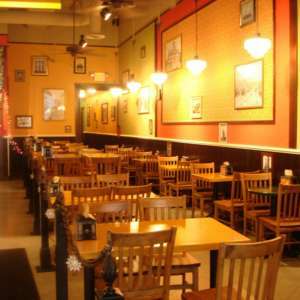 You will get a personalized level of service from Ted Fish and his team that, in my opinion, is lacking from the larger, local general contractors. 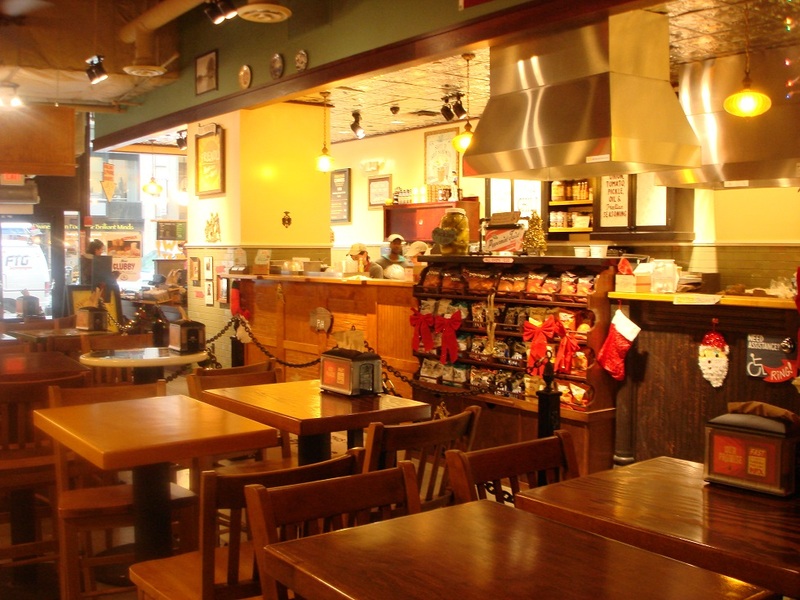 SCOPE: Buildout of raw shell space into a 3,400 SF restaurant with a full-service Kitchen, additional Bathrooms, and other restaurant facilities. 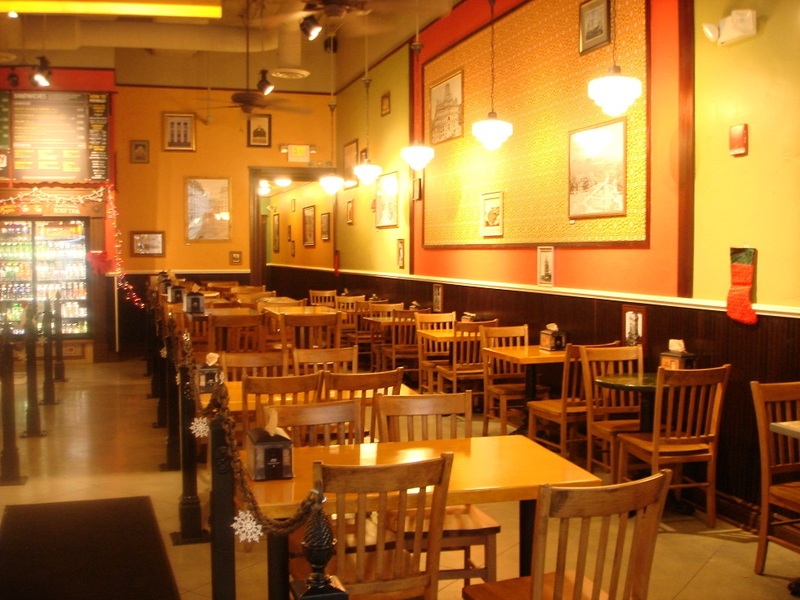 BIGGEST CHALLENGE: Coordinating the timely delivery and installation of the extensive owner furnished items.